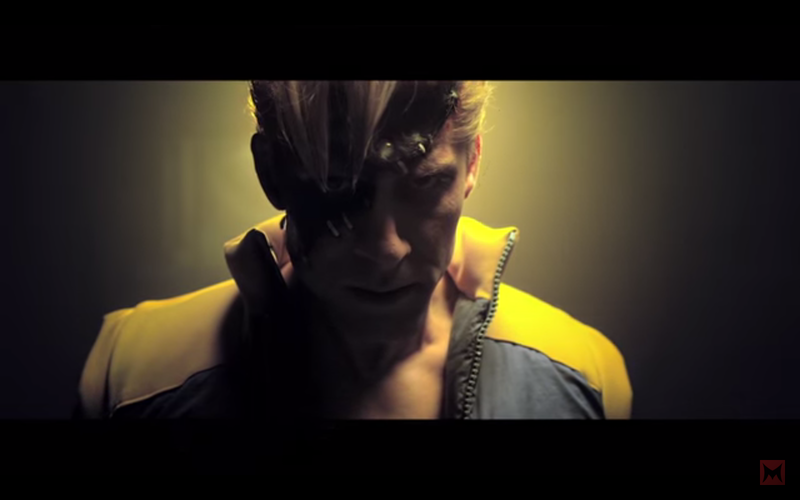 It looks like Street Fighter fans who enjoyed Street Fighter: Assassin’s Fist are going to get another serving of a live-action series created by true martial artists and fans of the brawler franchise, as Machinima has announced that they are bringing a new web series aptly called “Street Fighter: Resurrection” – which explores the origins of the new and evil looking Charlie Nash as he appears in Street Fighter V.
Just as he was announced by Capcom to make his long awaited return as a playable character in the latest sequel to the long-running fighting game series, Charlie has become a hot topic of interest for fans of the franchise who were wondering what the heck happened to Guile’s best friend after he sacrificed himself to stop M. Bison and Shadaloo during the events of the Street Fighter Alpha/ Zero series. His new appearance literally evokes a mere “Shadow” of his former self, as the airman and soldier has now truly become a puppet of evil… With his appearance resembling a frankenstein monster and most likely being controlled by the gem housed in his forehead. With SF: Resurrection, we may see a possible interpretation to that dark return, as told by Assassin’s Fist creators Joey Ansah and Jaqueline Quella. It’s set 10 years after the story that featured Ryu and Ken as well as their master Gouken and enemy Akuma, and will probably be a prequel story for Street Fighter V if not a companion series altogether. 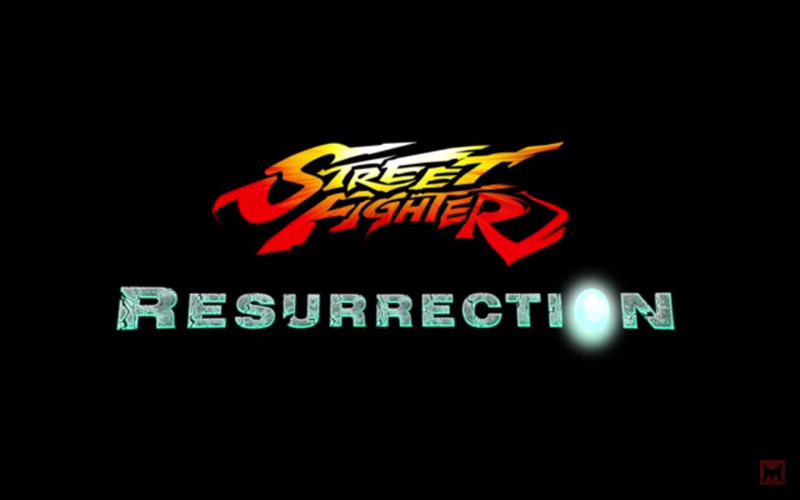 Street Fighter: Resurrection hits online sometime on March 2016, a month after the release of Street Fighter V for PS4 and PC. Previous articleWATCH: Conan O’Brien answers Star Wars debate of who shot first: Han Solo or Greedo?